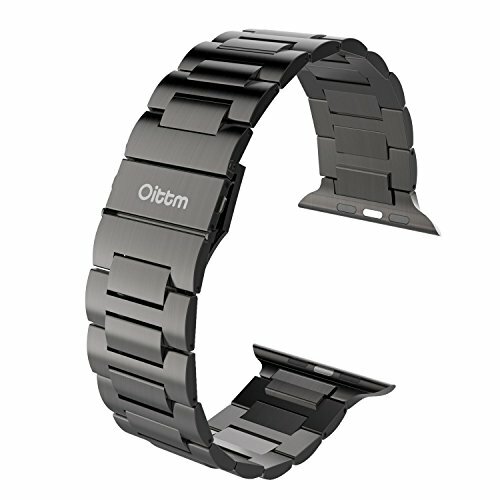 Product score based on 584 buyer reviews. 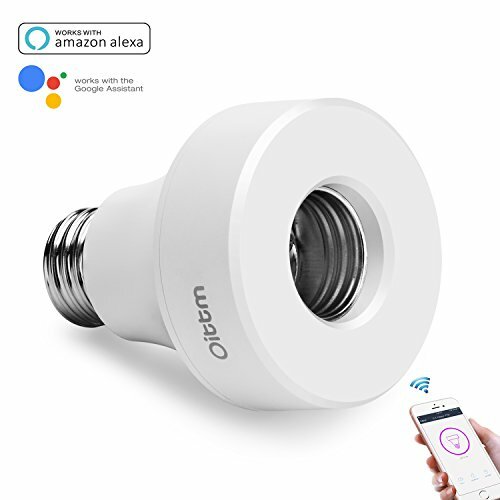 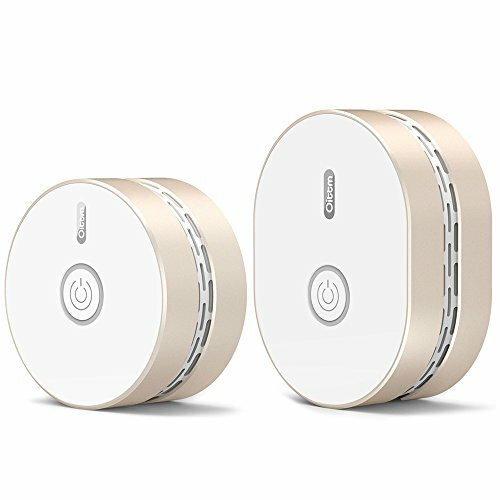 This product has 584 reviews with an average review rating of 7.6 out of 10. 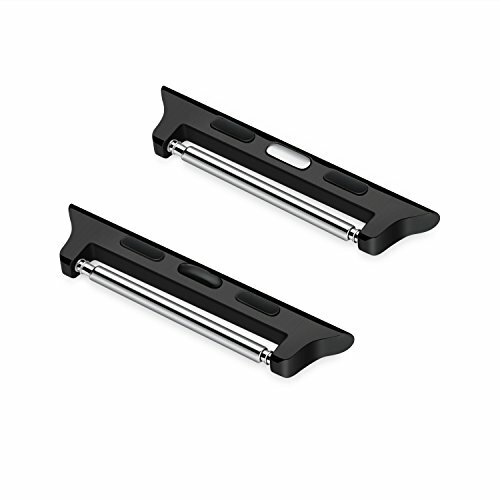 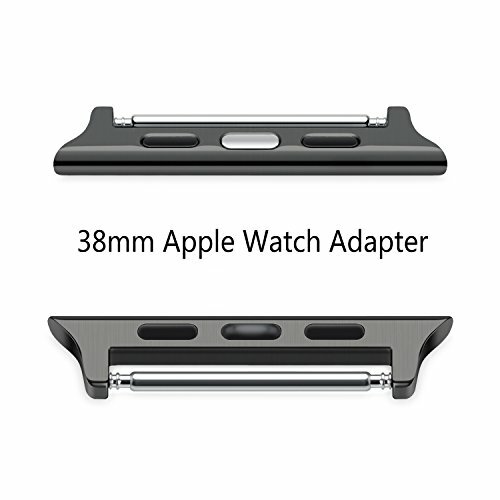 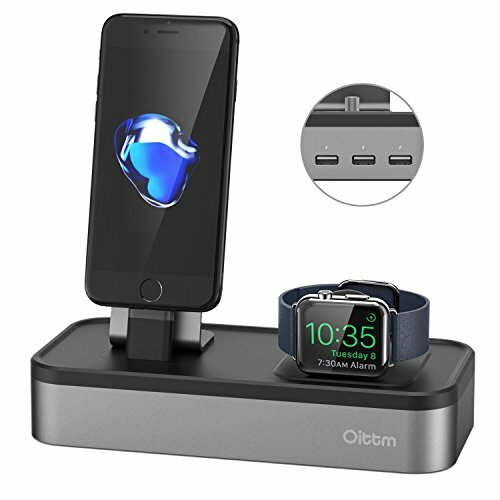 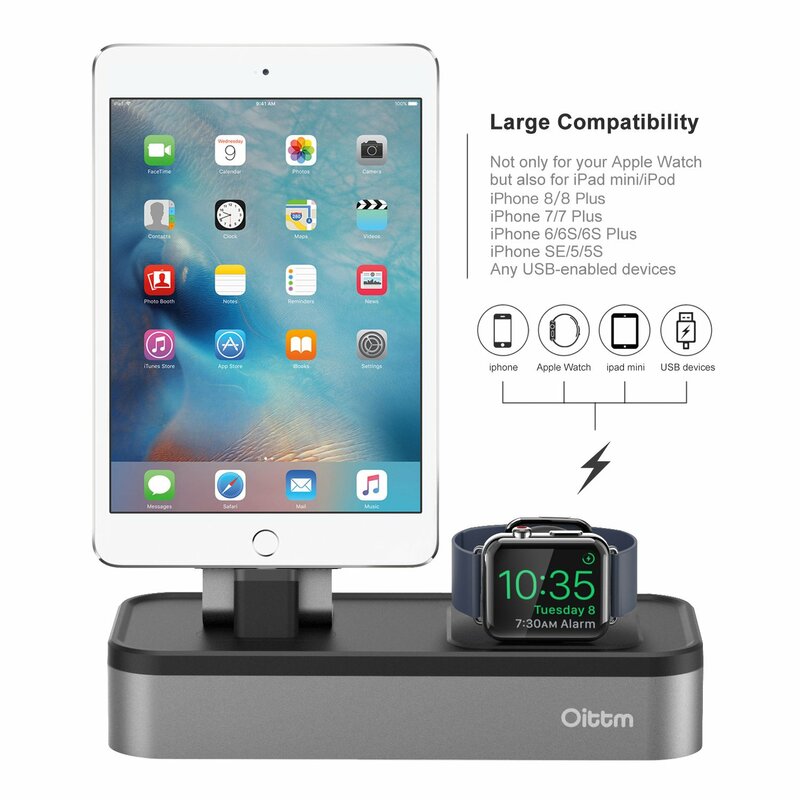 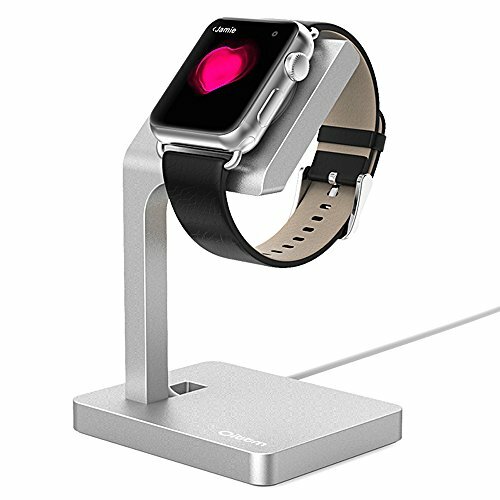 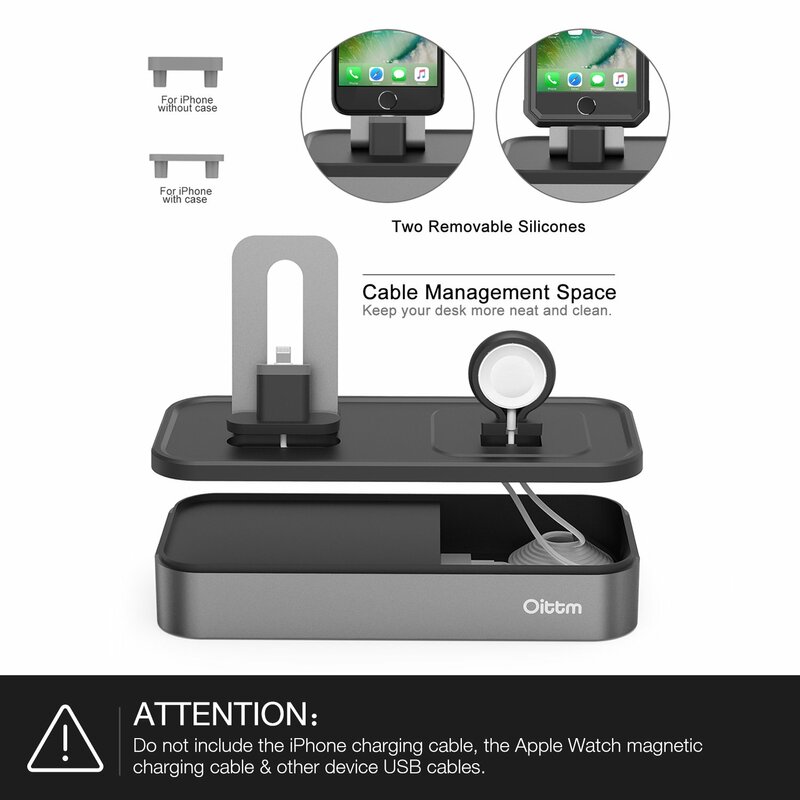 Apple Watch Series 3 Stand, Oittm [5 in 1 New Version] 5-port USB Rechargeable Stand for iWatch Series 3/2/1, iPhone X, 8, 8 Plus, 7, 7 Plus, 6, iPad Mini, iPod, Apple Pencil (Space Gray) is ranked #1 on the best apple watch and iphone doc list.